Hosted by Babs Hightower owner of the blog Babs Book Bistro and the owner of the online magazine Babs BookMark. 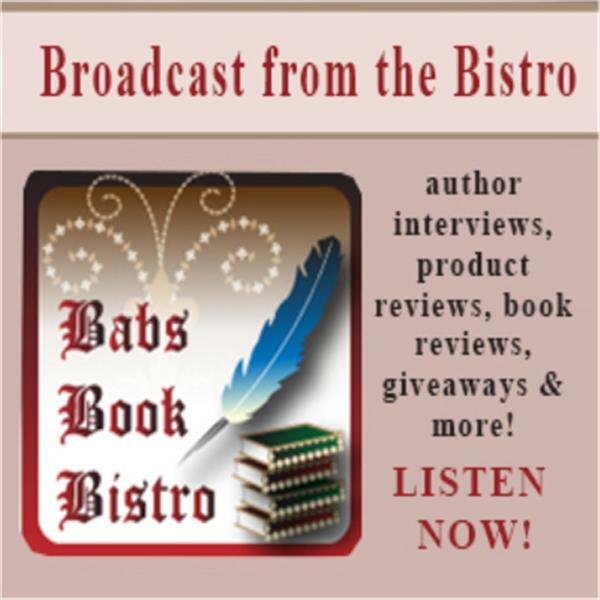 The show is for Authors, Publishers, Businesses, Readers, Interviews, Product Reviews and more. Kyra will be on the show tonight to talk about her newest release HER UNEXPECTED DETOUR. This is a start to a new series. You can find Kyra here. Blurb will be posted shortly. Mary Marks Author of the Quilting Mystery series. Myra Nour will be on the show tonight to talk about her books and also the sales that are going on at the magazine. You can find out more about the magazine here . If you like romance, thrillers, and more this will be the show to listen to. C.J. Ellisson will be on the show tonight to talk about her latest release Vanilla Twist and her latest Death Times Two (The V V Inn, Book 3.5).